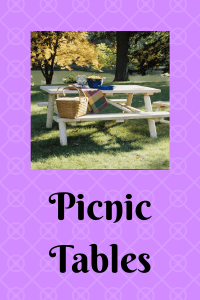 Since it is summertime, you may be looking for a list of picnic tables so that you and your family can enjoy a picnic outside. 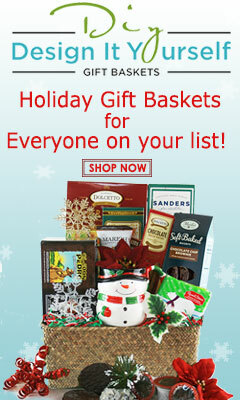 Included in this list you will find portable picnic tables that are ready to go wherever you want to go for your picnic. I used to love going on family picnics when my children were younger. We would usually go to a park somewhere. Sometimes we brought food that we prepared at home. Other times we would pick up some chicken or fast food from somewhere. A lot of parks do have picnic tables, but you never know if there will be any available when you get there. It is a good idea to have your own portable picnic table to take with you! 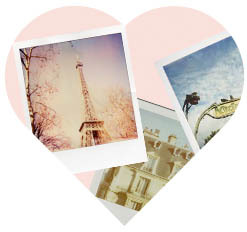 Where is your favorite place to picnic? 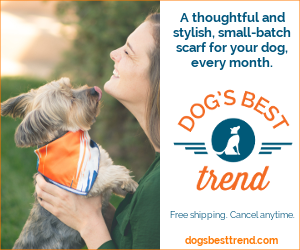 Can you believe summer is almost here? 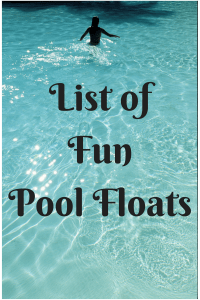 If you spend time at the pool during the summer, it’s time to get out the pool toys and floats! It may be time for you to get some new pool toys and floats. Our neighborhood pool is already open. 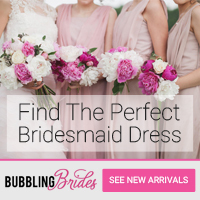 I haven’t been yet, but maybe I’ll get to go very soon. Spring is here! 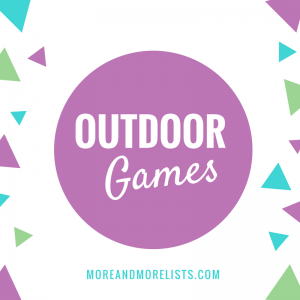 This list of outdoor games is perfect for all of you that are looking for some games to play outside with your friends and family! 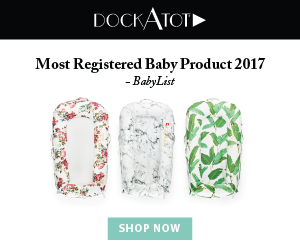 There are games for all ages in this list! What are your favorite outdoor games? My grandparents had a croquet set. I used to love to play croquet with them or with my brothers when we were at their house! I think I need to get a croquet set for my grandchildren to play when they come to see me! Hopefully they will find it as fun as I did!! 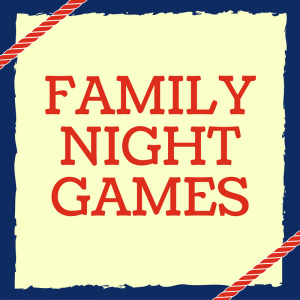 This list of family night games is for all of you that are looking for new games for “family game night” and those that are thinking about beginning a “family game night”. Playing games together as a family can be so much fun! Some of you may have some very poor losers in your family and it is not fun to play games with them. If you have young children and have been around those that are poor losers, you need to play games with your kids and give them opportunities to win and lose. We all have to learn that we win some and we lose some and we have to learn to just enjoy the game no matter who wins or loses. 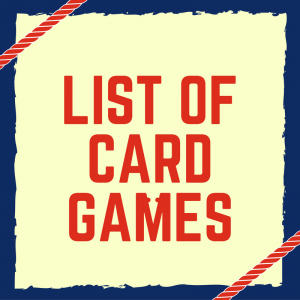 This list of card games is for those of you that are looking for some new games to play with your friends and family. 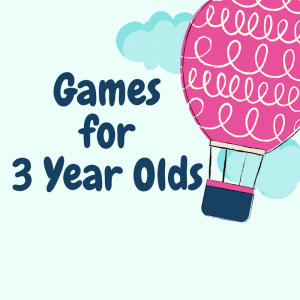 If you are a parent or grandparent of a 3 year old, I hope you will find some fun games to play with your child in this list of games for 3 year olds. When your child was 2, there weren’t as many games available, but you saw that there were a lot of games available for 3 year olds! More games available…now to decide which ones will be the most fun for your 3 year old. 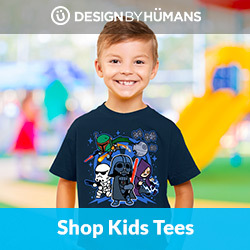 If you have a two year old or are Christmas or birthday shopping for a 2 year old, this list of puzzles for 2 year olds is for you. My granddaughter is two. She has a few puzzles. Last night she brought them all out to her grandpa and dumped them all out. My, my, my…life with a toddler! It seems like she enjoys dumping out the puzzle trays more than putting the pieces back in. 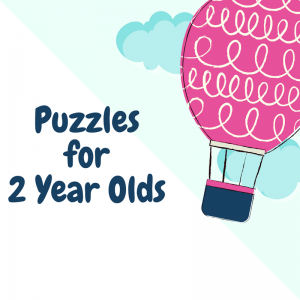 Does your 2 year old enjoy puzzles?